Ms Mary Julen and the team would like to wish you a warm WELCOME! Our hotel is located roughly 10-15 minutes by foot from the village. Our neighbour, the Matterhorn cable car, is just 2 minutes by foot. The location is extremely peaceful and the atmosphere is highly informal. 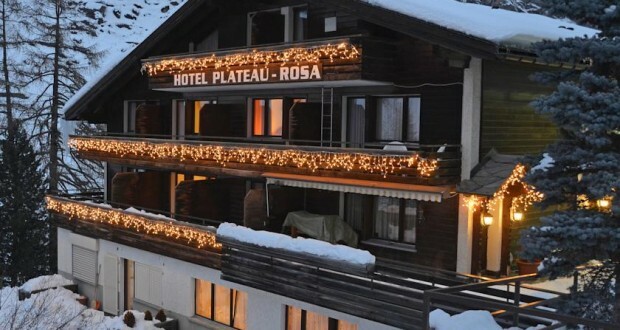 It is our aim to enhance the experience of guests holidaying at the foot of the Matterhorn.